Ad blocking has been in the news quite a lot recently, not least because of iOS 9's new support for advertising avoidance. Perhaps the most famous tool in the arena is Adblock Plus. 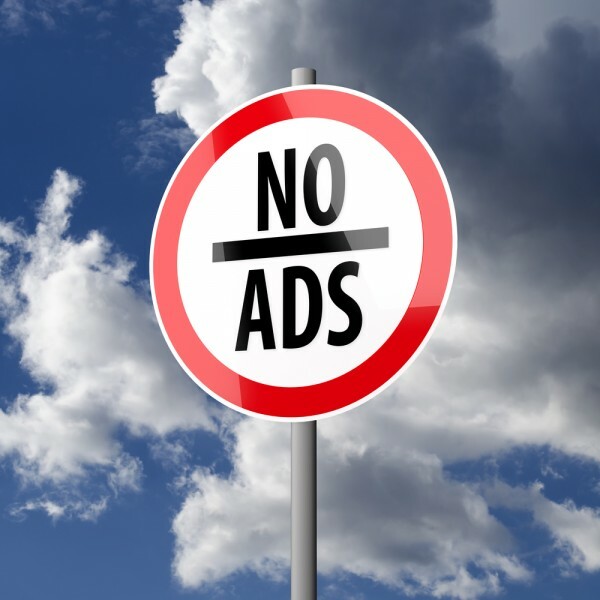 It's something that many people have become reliant on for cleaning up their online experience but Eyeo -- the company behind AdBlock Plus -- has been keen to encourage people to permit the display of some advertising through its Acceptable Ads program. That companies can pay to bypass Adblock Plus is nothing new, although Adblock Plus insists that most ads that are deemed 'acceptable' are added for free. Today Eyeo announces that it is going to hand over control of the Acceptable Ads program to a completely independent board. Details of how the board will be formed and appointed have not been disclosed, but Eyeo insists that the entire process -- and the vetting of ads -- will be fully transparent. Despite this transparency, we will never learn which companies are paying to be included on the whitelist, although it is worth noting that Eyeo says that any money that changes hands is for "administration costs and not for whitelisting". Defending the fact that details of payments will not be revealed, it went on to say that many of the companies it works with have "non-disclosure contracts that prevent Adblock Plus from identifying exactly who they are and how much they pay". The Acceptable Ads program has been managed in an open and public forum. Users determined the original criteria and can object in our forum to whitelisting proposals, but since we were the only ad blocker to offer such a compromise we have taken on a large role in the day-to-day maintenance of the criteria. We have been looking for a way to make the Acceptable Ads program completely independent while also updating the criteria to evolve with changing forms of online advertising. An independent board solves both issues. It's a move that remains controversial, and it will be interesting to see just how the implementation works in practice.